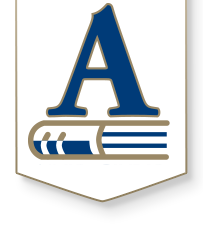 Each year, the Board of Education recognizes individual employees and volunteers for their outstanding service to Andover Public Schools through the Board of Education Outstanding Service Awards program. This year’s ceremony will be at 7 p.m. Monday, April 29, at Andover Central High School. Golden Apple - Given to a certified staff member with four or more years in USD 385 who demonstrates educational effectiveness. 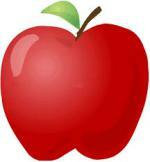 Bright Red Apple - Given to certified staff new to the profession who demonstrate educational effectiveness and an ability to inspire students. School Bell - Given to a classified staff member who has given outstanding contributions to the building or district that had a significant impact on services. Helping Hands - Goes to a school volunteer in each school who has given outstanding contributions to the building that significantly impacted students. Gold Key - goes to an individual, a business or a community/civic organization that has made outstanding contributions to the district that significantly impacted the students and the school district. Spark Award - given to an individual staff member who has played an instrumental role in the district, exudes energy, enthusiasm, and excellence in all their endeavors, is an inspiration to others and significantly impacts students and the school district.